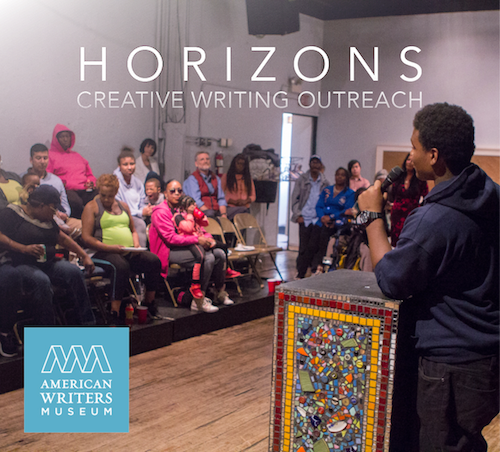 Horizons welcomes the public to its 2018 writers showcase on Tuesday, May 22. Sponsored by the American Writers Museum, 180 North Michigan, the free event will feature original poetry read by homeless shelter-resident authors, most of them mothers and their older children. The hour-long program will begin at 6:30 p.m. To attend, you must RSVP. 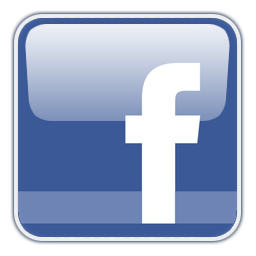 Attendees are invited to visit the museum at 6 p.m., prior to the showcase, or for a half hour after the event. 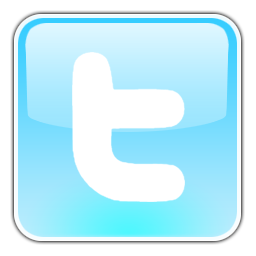 Are you someone that wants to be part of team that works for justice and equity? Are you passionate about organizing people impacted by homelessness to change our community? Do you want to work with a collection of smart, dedicated people that work every day to fulfill the human right to housing? CCH welcomes you. 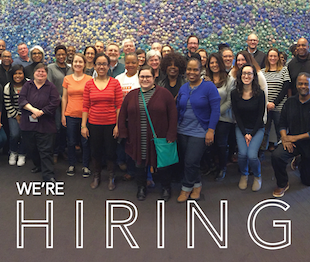 Learn more about employment opportunties on our organizing and legal staffs, including Associate Director of Organizing, Schools Organizer, Community Organizer, and Intake Specialist. Chicago Coalition for the Homeless hosted another successful annual Legislative Breakfast at the State Capitol. Members of the General Assembly were invited to talk with homeless service providers, CCH grassroots leaders, and staff at the April 11 event. 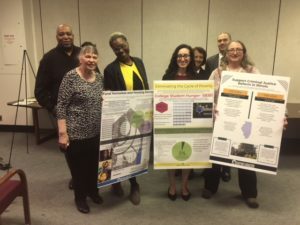 Laura McNeece from Aurora's Hesed House and Flora Koppel from Unity Parenting & Counseling in Chicago discussed funding homeless and housing services in Illinois. They talked about the need to return homeless youth program funding to $5.6 million, now at $5.5 million. They also explained why homeless prevention grants should increase by $2 million, to $6.9 million. 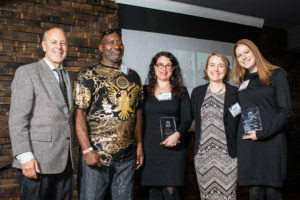 Top supporters, a pro bono law firm, and a dedicated client were honored by the CCH Law Project at its annual Justice Circle reception April 17. Held at Revolution Brewing, the celebration included awards presented to three attorneys from Hughes Socol Piers Resnick & Dym, Ltd. Matthew Piers, Caryn Lederer, and Kate Schwartz were cited for their dedicated and skilled co-counseling of the first substantive case filed under the Illinois Bill of Rights for the Homeless Act. CCH also thanked the client in that case, Robert Henderson. The Law Project and Hughes Socol represented Mr. Henderson when he sued after city workers, without notice, threw away his belongings from a West Side viaduct where he lived outside. Among his possessions lost in that November 2015 incident were medications, obituaries of loved ones, and a Bible given to him by a minister to his family.